A television series created by Severn Screen. Hidden/Craith is an eight-part Welsh television drama serial, created by Mark Andrew and Ed Talfan for S4C, BBC Wales & All3Media. Craith was filmed entirely in the Welsh-language, and aired for the first time on S4C in early-2018. Hidden, its bilingual counterpart, aired on BBC One Wales and nationally on BBC Four in April 2018. 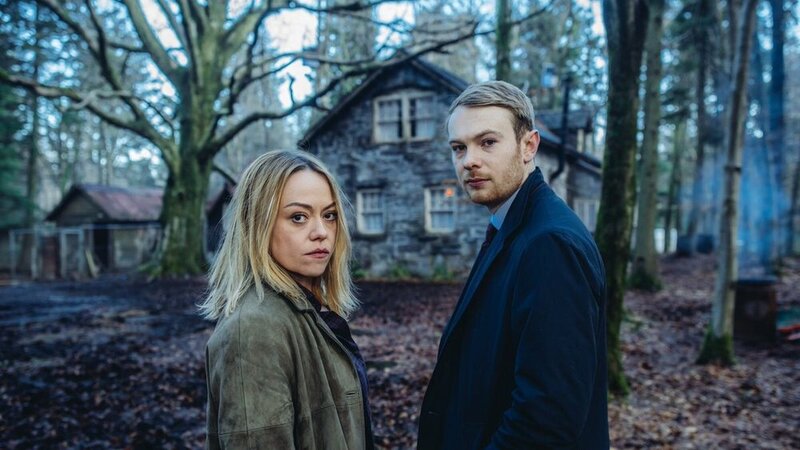 The series follows DI Cadi John (Sian Reese-Williams) and DS Vaughan Williams (Sion Alun Davies) as they pursue serial-abductor Dylan Harris (Rhodri Meilir), who has taken Megan Ruddock (Gwyneth Keyworth) captive in his remote dwelling.. The soundtrack to this TV series was composed in close collaboration with composers Tic Ashfield, Benjamin Talbott & John Hardy at John Hardy Music. Hidden: Series One (Original Soundtrack) is now available for digital download & streaming from iTunes, Spotify & Bandcamp from Ffin Records.